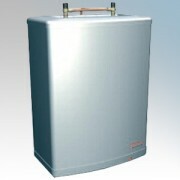 Multipoint 75 / 100 have twin inner containers for a compact profile which makes it an ideal replacement for traditional vented cistern-type flat-back water heaters. Supplied factory assembled with safety valves and integral expansion vessel to reduce on-site installation time. 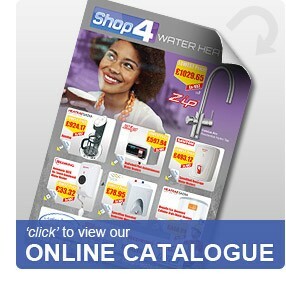 Heatrae Sadia Multipoint 75/100 Water Heaters There are 4 products.